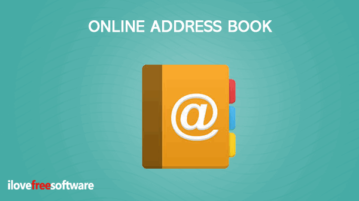 Here I am covering 7 free online address book websites. These sites easily manage your contact information. You can also import, export, and print contacts. 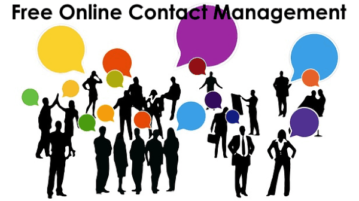 Here, you will learn about 5 free online contact management tools for teams. You can use them for managing contact details of your leads, customers, etc. Here’s a list of 4 contact manager apps which you can use to better manage contacts on your Android powered phones and tablets. 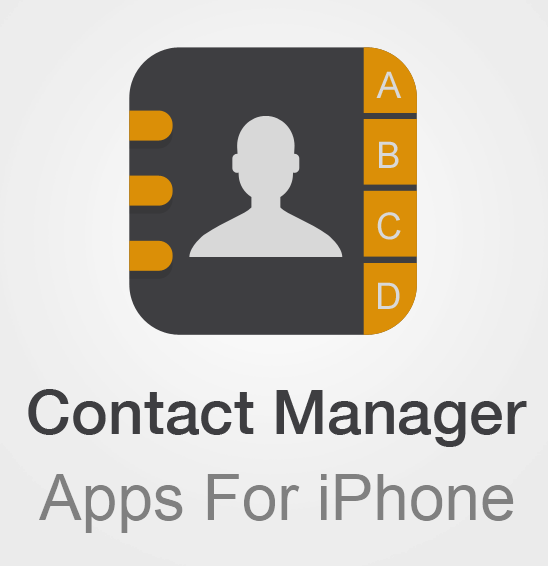 This article talks about 5 free iPhone contact managing apps to help you manage your contacts easily. You can edit, delete, and take backup of contacts. 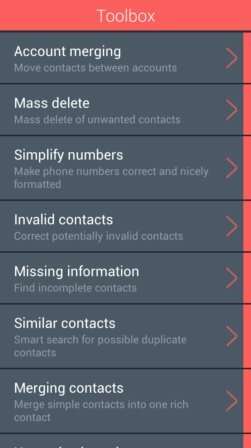 Contact Duster is a free iPhone contact management app which lets you clean all the duplicate and zombie contacts. 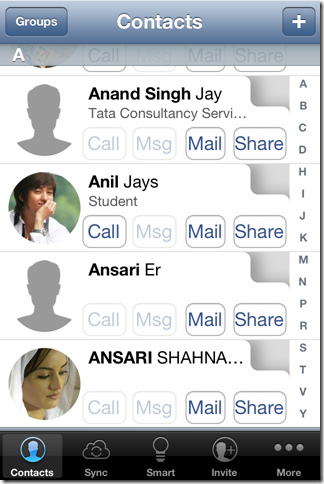 You can manage contacts from within app. 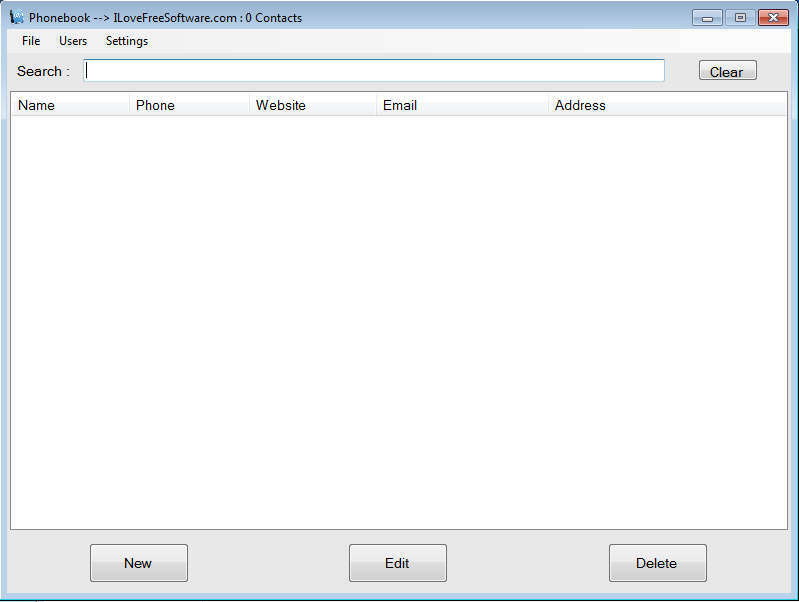 Map MyContacts is a free Windows 8 contact manager app. Using it, you can save and manage contacts, and map them in Bing Map within the app. BizBook is a free Contact Management application to manage contact information of the people you know and work with. Download BizBook free. 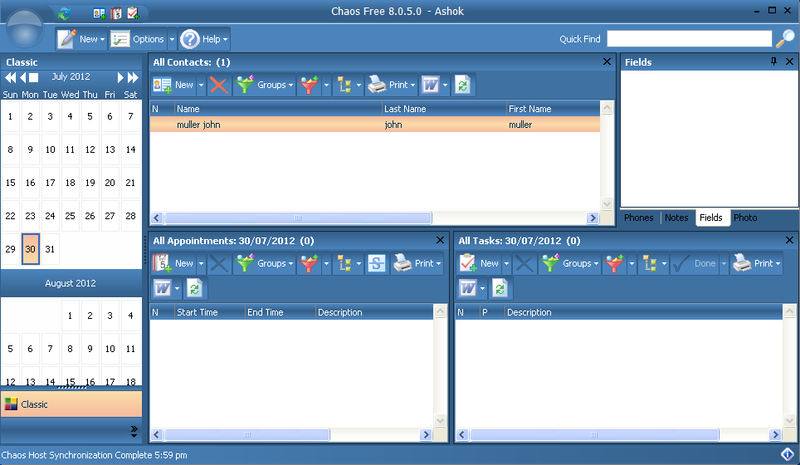 Chaos Free is a free contact manager and organizer that will help you organize meetings and appointments in an easy way. Try Chaos Free. 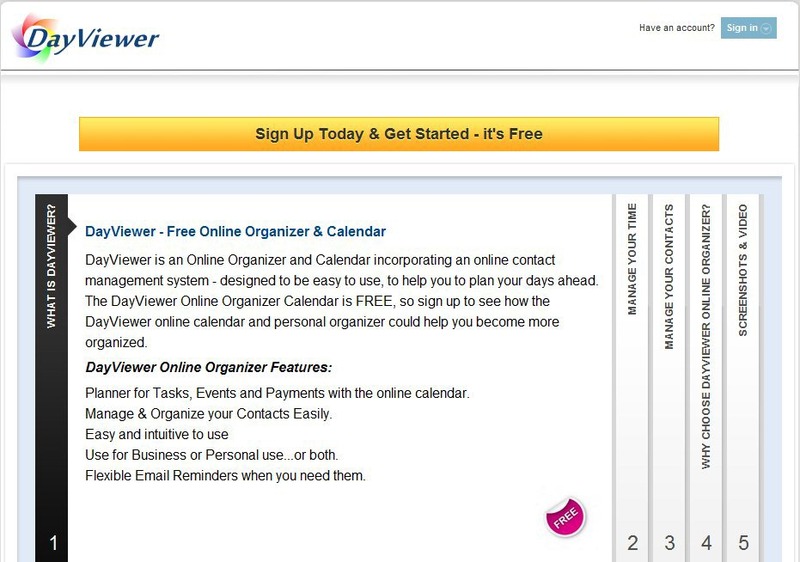 DayViewer is a free online organizer and at the same time a calendar that integrates online contacts. Try DayViewer online organizer free. Flup is a free online contact manager to bring all your online social contacts together in one single location. Try Flup.com free.